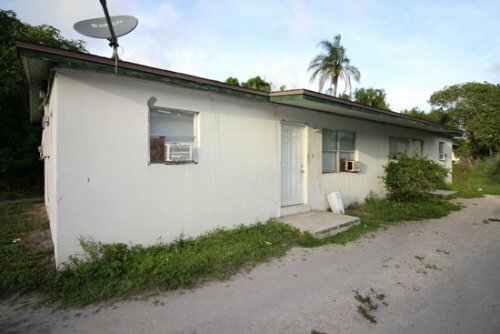 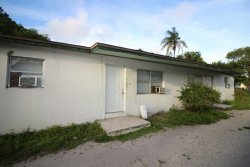 Auction Date: Saturday November 24 @ 10:45 a.m.
Duplex. 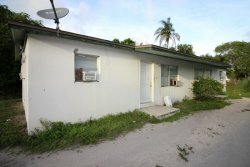 2 Bedroom 1 Bath Each Unit. 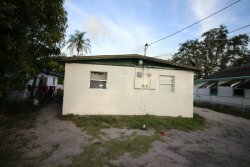 Investor Opportunity.